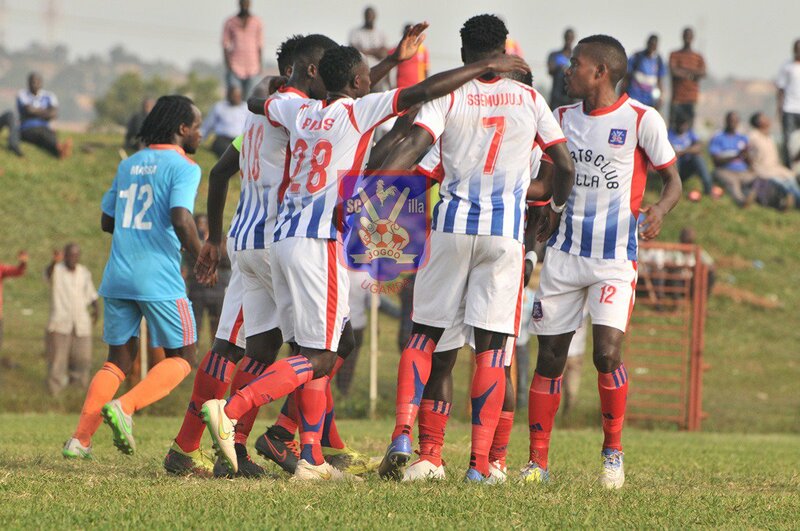 SC Villa were held to a second consecutive draw in the StarTimes Uganda Premier League when they drew 1-1 away to Ndejje University on Tuesday. In the game played at the Arena of Visions in Bombo, Ndejje raced into an early lead inside 15 minutes through Raymond Odokonyero. At the hour mark, Villa pulled level through Bashir Mutanda who was registering his 7th goal of the season. With 16 minutes to play, Emmanuel Wasswa was shown a second yellow and consequently given his marching orders by referee Emma Kiwewa. Despite having a one man advantage, Villa who came into the game on the back of a 1-1 draw at home to Maroons, could not find a winner and in the end had to settle for a point. The point sees Villa drop into 13th on the log with o points from 11 games while Ndejje remain in 14th, a point behind the Jogoos. At Luzira, Maroons registered their second victory of the season as they saw off Nyamityobora 2-1 at the Prison’s Grounds. George Best Nsimbe’s side had to do it the hard way after falling behind to a Dada Juma goal on 37 minutes. Maroons top scorer Rashid Agau drew his side level with 10 minutes to play and ensured half time finished with both sides locked at 1-1. On 55 minutes, Agau scored the winner which sees Maroons move into 12th with 10 points. For Nyamityobora, they remain second from bottom having accumulated only four points from their first 11 games. 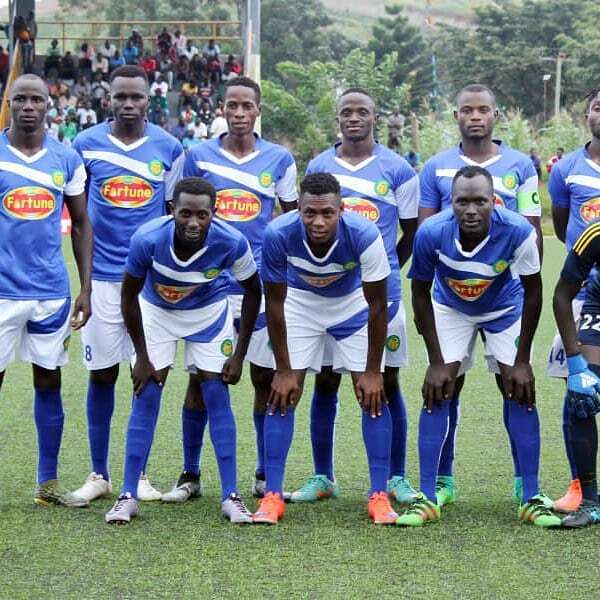 In the game played at Kakyeka, Ibrahim Orit scored the only goal of the game as Mbarara City continued their fine run of home form, defeating Tooro United 1-0. The Ankole Lions who have managed 13 points out of a possible 15 climb into 4th on the log with 20 points, only 4 behind leaders KCCA. The loss for Tooro means that they remain 11th with 10 points from their first 11 encounters. In Arua, Kirinya JSS defeated Paidah Black Angels 1-0 in the game played at the Green Light Stadium. David Bagoole scored the games lone goal, three minutes into the second have to seal valuable points for the students. Victory for Kirinya sees them move into 7th on the log with with 17 points while Paidah remain rock bottom having managed only 4 points from their first 11 games. At Njeru, Bul put an end to Onduparaka’s three game winning run as the Jinja based side ran out 1-0 victors on the day. Deogracious Ojik struck the all important goal a minute past the hour mark. Victory see Bul remain 6th while Onduparaka are 4th with 20 points after 11 games.